Right now Shannon Beador is probably smashing the nine lemons in a bowl against the wall. Then using the remains to make several vodka sodas! As expected Shannon and David Beador‘s divorce has turned nasty. The Real Housewives Of Orange County star filed in December and asked for primary physical custody and spousal support. However recent court filings reveal that last year Shannon earned $420,000 from the show and various endorsements associated with her Bravo contract. Now David is contesting Shannon’s custody filing and fighting her request for spousal support. Shannon Beador may not know how to work an iPhone, but she sure knows how to assemble a legal team! The Real Housewives Of Orange County star has hired a “forensic expert” to review David Beador’s income and assets. And Shannon is demanding that David pay the $25k for the additional legal expenses! So, are we looking at a new spinoff of Forensic Files: David’s Monkey Bars? In any case, it’s certainly a baller move by Ms. Beador. Well played. Shannon’s separation from David made reality TV headlines this fall when the couple announced they were splitting. This came after two seasons featuring Shannon trying to get over the affair her husband had with an Orange County woman (who was also married), and rising tensions in their household. Now that actual divorce proceedings are underway, it’s time to think about finances – and Shannon thinks David is lying about how much money he has! 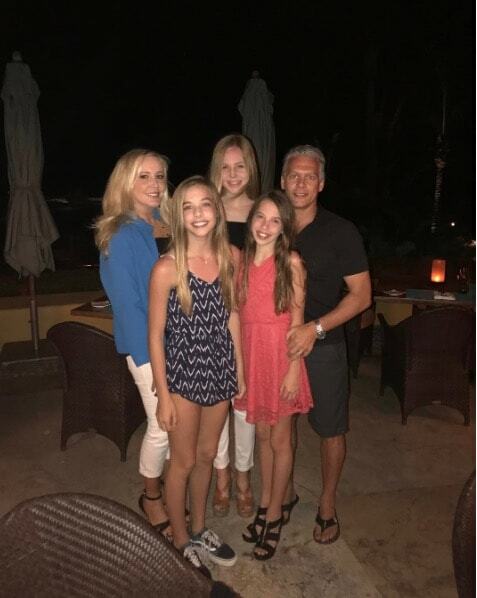 Usually Shannon Beador goes on family vacations to Hawaii. Over and over and over again. But this time, her devoted beloved, non-affair-having husband David Beador decided to shake things up by surprising them all with a mid-winter break to Mexico. You know because it’s Vicki Gunvalson‘s favorite place ever! Doesn’t she own that town?! And Andales… in it?! Perhaps Vicki was even there at the same time whooping it up in the next cabana! (I kid). 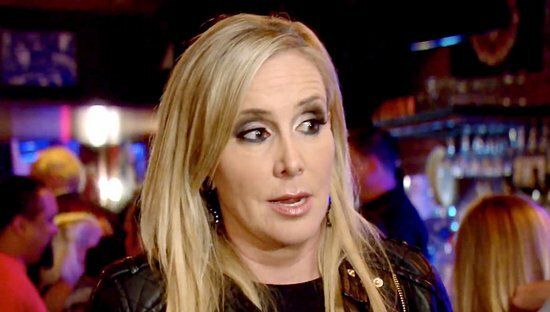 Shannon Beador says there is more than meets the eye when it comes to her mother-in-law Donna telling Tamra and Kelly that Shannon “pushed” David into having an affair. Shannon believes Donna’s comments were premeditated, and she planned to come on Real Housewives Of Orange County to embarrass Shannon. Shannon tweeted that before the LOCK performance, her daughters were warned by Donna to expect drama, so this is why she and David were discussing it with the girls in the limo after the show – cause ordinarily Shannon would never be inappropriate with her kids. Lizzie Rovsek has been unfortunately absent for much of this season of Real Housewives Of Orange County. Prior to it airing Lizzie said she opted to film less due to the incredible negativity of the season – she wasn’t kidding! With all the talk about Jesus in the season finale, the only person who demonstrated any kindness (or sanity), was, in fact, Lizzie, who distanced herself from the confusion of Satan. (She also didn’t climb on a cross or crucify herself! ).